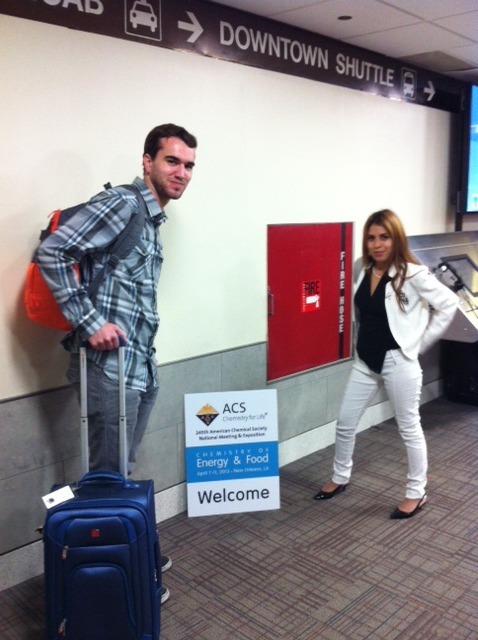 Posted April 7th, 2013 by Natalie Martinez & filed under ACS New Orleans. I survived my 1st airplane flight! We were very well welcomed in New Orleans. 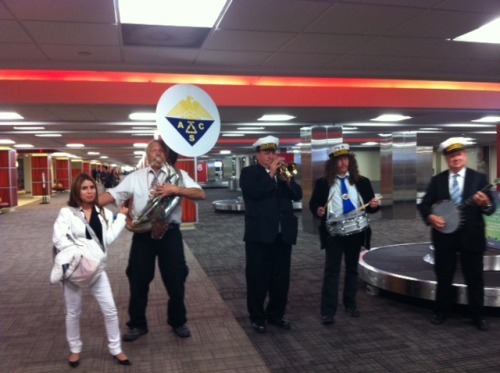 There was a small band by the luggage pick-up welcoming ACS members to New Orleans. We checked in our hotel where we meet with ELAC’s members. 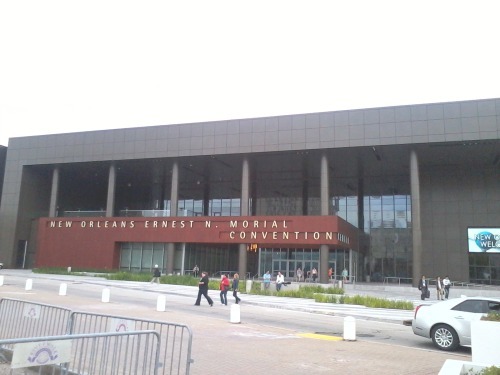 Then we made our way to the Convention Center to register. It was very exciting looking at the programs for this convention. We explored the convention to familiarize ourself with the area. Afterwards, we went out for some food. We walked on Baronne St. and saw many interesting things. We went out for dinner afterwards with an instructor from pcc Ms. Sweimeh. Posted April 7th, 2013 by PCC STEM & filed under BIO11. 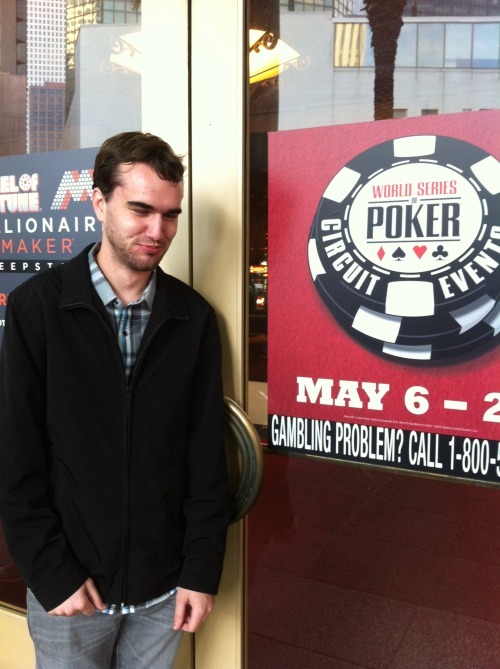 I was unaware of the fact that there are casinos in New Orleans…. Posted April 7th, 2013 by Brian Perdomo & filed under ACS New Orleans. that I should stop in and try my hand at Blackjack at Harrah’s. :( Check out the before and after pics. Posted April 6th, 2013 by Brian Perdomo & filed under ACS New Orleans. see what will be waiting for us in NOLA! 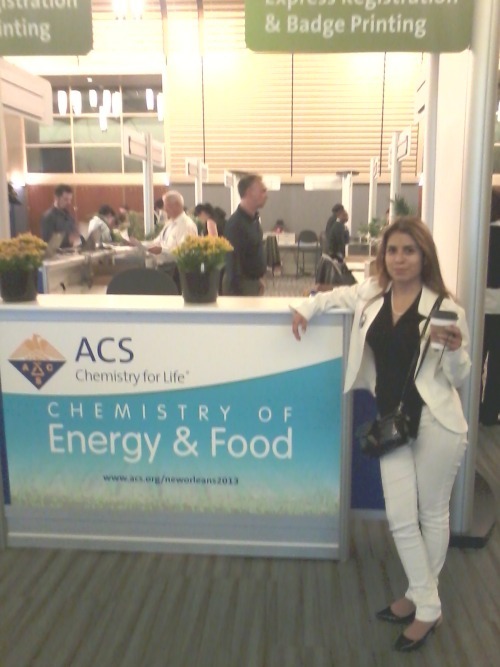 Posted April 6th, 2013 by Natalie Martinez & filed under ACS New Orleans. Starting to pack. I’ve been busy today. 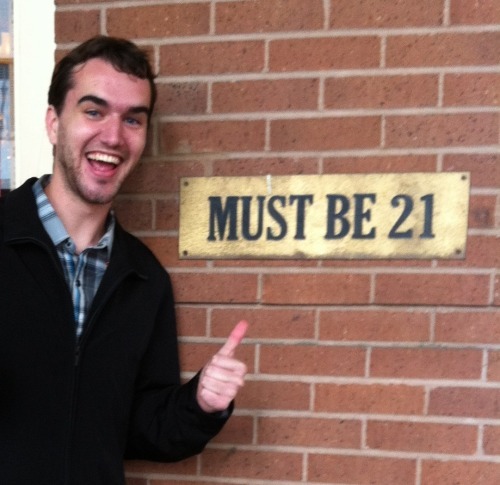 Had an exam at 7am. Had class from 8:30am to 1:30. Voluntered at Natural History Museum from 4pm to 8pm with members of the Chemistry club (thanks Baldwin, Carla, David, Nallely, and Victoria, and Dr. De Groot for the great experience). Went to pick up my mother in anaheim, just arrived home. I’ve been nervous about flying. 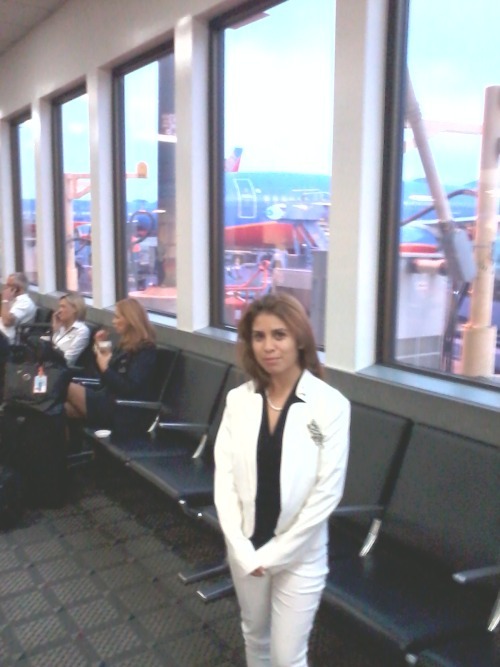 This is my 1st time on an airplane. Posted April 5th, 2013 by PCC STEM & filed under BIO11. Posted April 3rd, 2013 by PCC STEM & filed under BIO11. Posted April 3rd, 2013 by MESA & filed under Events, MESA. Tuesday, 4/23/13 in honor of Earth Day we will be having ” The Great Mole Hunt” around Science Village- If you are interested in hiding moles- Let me know. Thursday, 4/25/13, from12- 1pm, we will be having an end of the year pot luck, and board elections. Posted April 2nd, 2013 by Melissa Dyandra & filed under 2013PLC Private. One of the tree moments where I learn the most is when I, together with a group, was asked to do a research and present it to class. I find that this is a very challenging task for me, but after understanding the research and the result, I feel like I have succeeded in “mastering” the materials. The second moment is when I had to explain what I read to other group members (teaching activity). In order to be able to explain well, I need to understand the materials. Explaining makes me understand more as there will be some questions that the group members ask and I need to answer them. The third moment is when I did the diet case with my group, especially when we filmed the video. The diet case is very difficult for me and we have to spend a lot of time thinking about it. However, I feel I learn not only academic materials but also social skill. I never had such a big group project in the U.S., so the diet study is my first experience and it is great. Posted April 1st, 2013 by PCC eSTEM & filed under Internships, Opportunity. We are seeking out talented college students to serve as summer interns at the Audubon Center at Debs Park. This is our seventh summer of offering this program and we are excited about involving more people in our work in northeast Los Angeles. The internship will provide students will an opportunity to hone their educational skills while learning about natural history and local ecology. We look for students from varied fields including the natural sciences and education. Our summer day camp serves up to 140 campers, over five weeks. Last year many of the families in our camp took advantage of financial aid opportunities. Over the years, we have employed three former interns, one is a current staffer, and others have gone on to pursue graduate studies at UCLA and the University of Michigan.